Direct from London’s West End and Broadway, The Barricade Boys are back on the road with their FIVE STAR international tour! 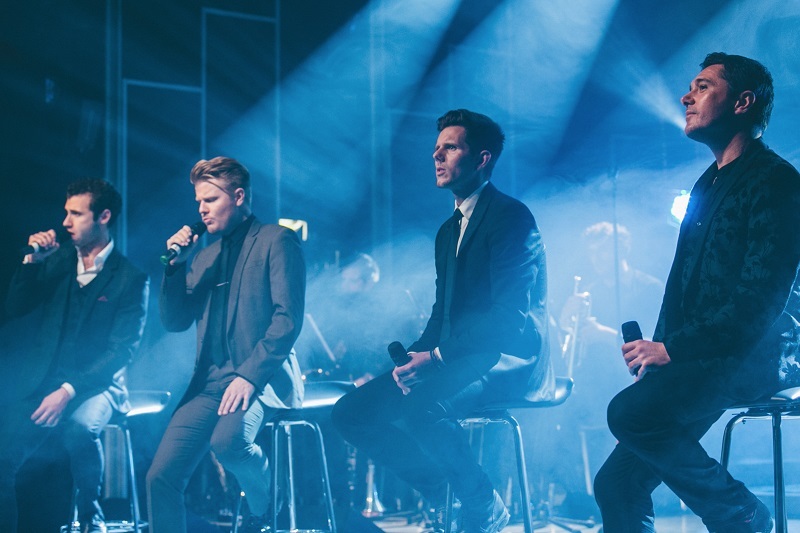 Fabulous harmonies, incredible vocals, dashing good looks and fantastic personalities. 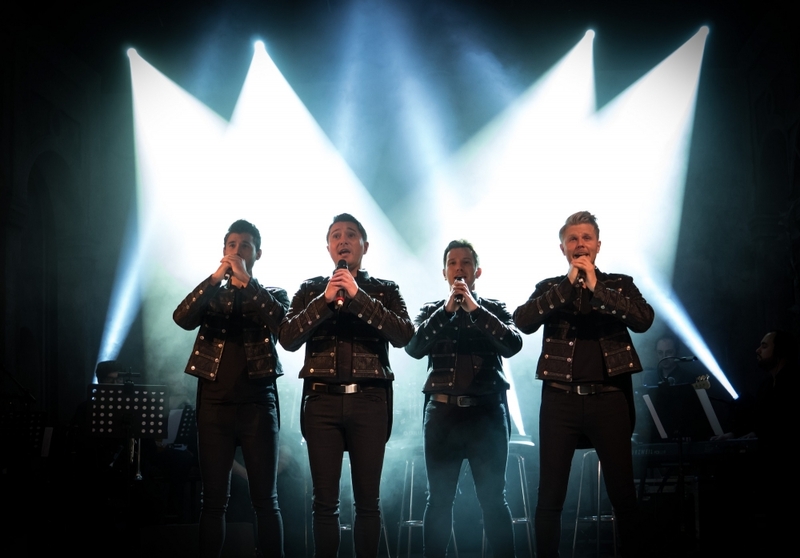 The Barricade Boys showcase the UK’s ﬁnest male voices from the world’s longest running musical - Les Misérables. As seen on ITV’s ‘This Morning’ and ‘The Paul O’Grady Show’ The Barricade Boys are quickly securing their place as theatre land’s newest and most exciting show! After sell out performances in London’s West End, an appearance on Broadway and many international dates this exceptional group bring their show to Bromley for one night only! 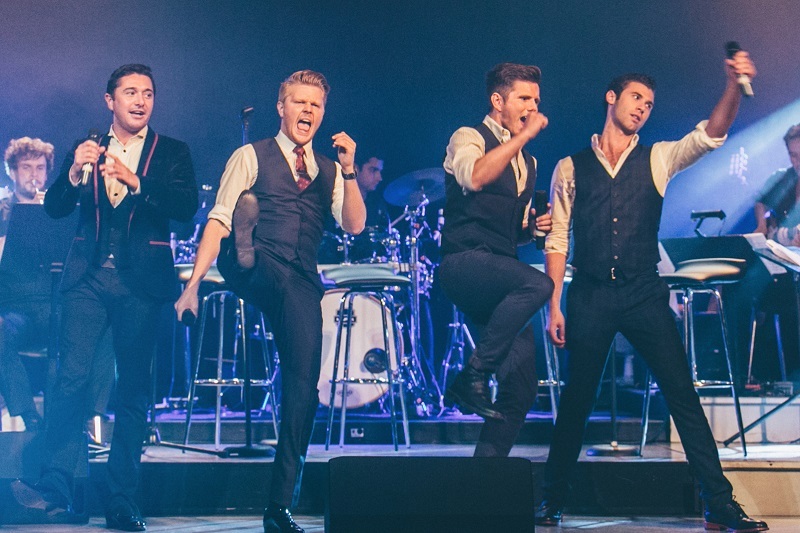 Don’t miss this spectacular group that promise “an unmissable show with talent, flair and fun – West End Frame”. Where applicable fees and charges are included in the stated ticket prices. An optional postage fee may apply. Fee-free booking for Churchill Friends and Sidekick members; Groups of 8+ please call 020 3285 6000 to buy fee-free. Discounts are subject to availability and may not apply to all price bands. In order to enjoy post-show dining at this performance you will need to select a Dining Seat ticket on the seating chart when purchasing your tickets. The Dining Seat price includes a two course meal at The Restaurant and a Premium show ticket.